Don’t miss one of the 2000+ events around the country this 11 – 19 August. Here are some hand-picked physics events, with more on the National Science Week website. Ceri Brenner, the 2018 Woman in Physics lecturer, began her tour around the country at the end of last month and will be touring around the country until 21 August. Join Michelle Simmons, 2018 Australian of the Year, as she shares her insights into quantum physics and atomic electronics. Explore light from nanoscale biophotonics with Dr Roman Kostecki and explore the Universe with Dr Jerry Madakbas, a photonics physicist who builds night vision sensors for NASA. Miroslav Kostecki will also reveal the hidden science of light in live and interactive demonstrations. The audience will have a chance to control large colour light ribbons on stage via their smartphones, using their phone cameras to see infrared light. Remarkably, light can be used to pick up and hold a single blood cell—which is the premise of Physicist Professor David McGloin’s work. At this event he’ll explain how light can be used to create tweezers and tractor beams that can probe the microscopic world, helping to study the mechanisms of disease. What are we seeing when we look at the night sky? Astrophysicist Josh Calcino will explore the physics of the early Universe, from the formation of the first stars and galaxies. Learn about the formation of structure in the Universe, the cosmic dark ages, and observation of the present-day Universe. Want to learn something new about physics? This laser show promises to teach you about the wonders of the world, through physics. Interested in where Big Science is taking us? Then it’s time to play Fact or Fiction 3, the series that takes a big look at big science. As the audience, you can be a contestant using your phone as we take a deep dive into Big Science using popular game show formats like Millionaire Hot Seat, Family Feud, The Price is Right, and Have You Been Paying Attention. NASA scientists are headed to Australia, bringing Saturn to Sydney, new planets to Perth, and more. 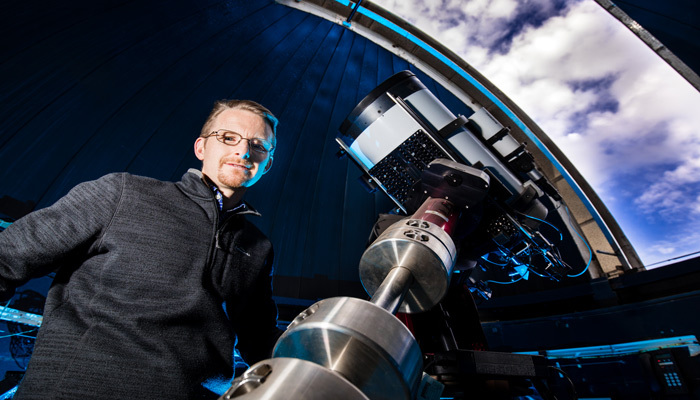 Audiences will hear from NASA scientists and planet hunters at a series of events hosted by Australian National University Mt Stromlo Observatory astrophysicist Dr Brad Tucker. Would you like to hear more about something in the AIP bulletin? Do you feel like you’re getting bang for your buck for your membership? Or would you like to hear from the AIP Executive Committee more about what we’re up to? We’d love your feedback for our August survey. The survey will take less than one minute and involves one question. Take this chance to have your say on the future direction of the Australian Institute of Physics, and help us to make your membership more worthwhile. We’ll be releasing the results soon. If you know a physicist who is undertaking promising experimental or theoretical research in nuclear physics, nominate them today for the International Union of Pure and Applied Physics’ Young Science Prize in Nuclear Physics. The Prize consists of 1,000 €, a medal, and certificate that cites the recipient’s contributions. It recognises and encourages promising experimental or theoretical research in nuclear physics, including the advancement of methods, procedures, techniques or devices that contribute in a significant way to nuclear physics research. Candidates must have a maximum of eight years of research experience (excluding career interruptions) following the Ph.D., or equivalent degree. Nominations for prizes will be awarded at the next International Nuclear Physics Conference, July 29 – August 2, 2019 in Glasgow, Scotland. Ceri Brenner’s Women in Physics Lecture Tour: on now! Dr Ceri Brenner, the 2018 Woman in Physics Lecturer, began her tour around the country at the end of last month and will be touring around the country until 21 August. 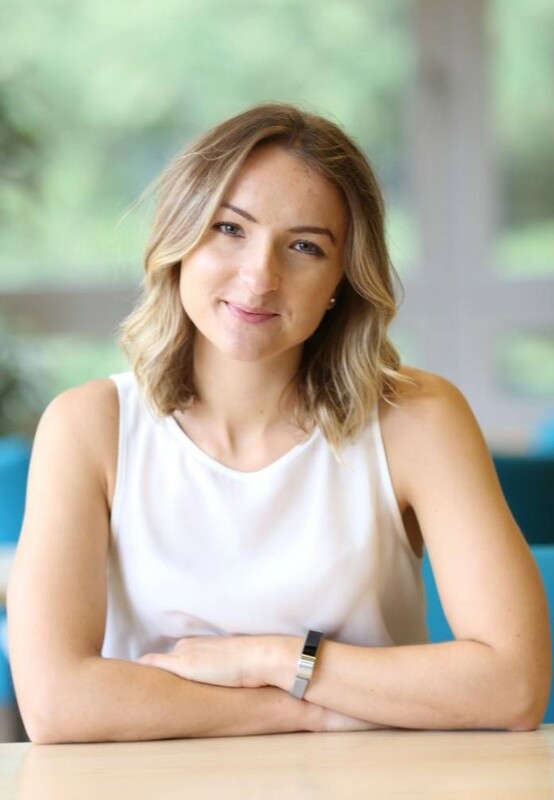 Ceri is a physicist using the most powerful lasers in the world to develop innovative imaging technology for the medical, nuclear and aerospace fields. She is passionate about application-focused research and extreme conditions physics. 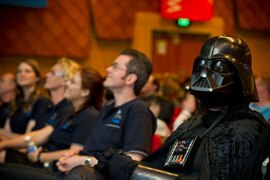 Spend an evening with the stars at the Vic Physics Teachers’ Network physics extravaganza on Friday 17 August at Swinburne University. Dr Ceri Brenner is the AIP Women in Physics Lecturer for 2018 and is in Australia as part of her national tour. Her research combines pure and applied physics and requires engineering to handle the most extreme conditions in our solar system. Pamela Bain and Carolyn Lewens convey the wonder of science through art and explore the Universe with the Swinburne University Centre for Astrophysics and Supercomputing. The result is an odyssey of aesthetic and sensory experiences. (See image below). Dr Rebecca Allen is astronomer at Swinburne University and will discuss some of the contemporary men and women who have advanced the studies of astronomy, and where we are today. 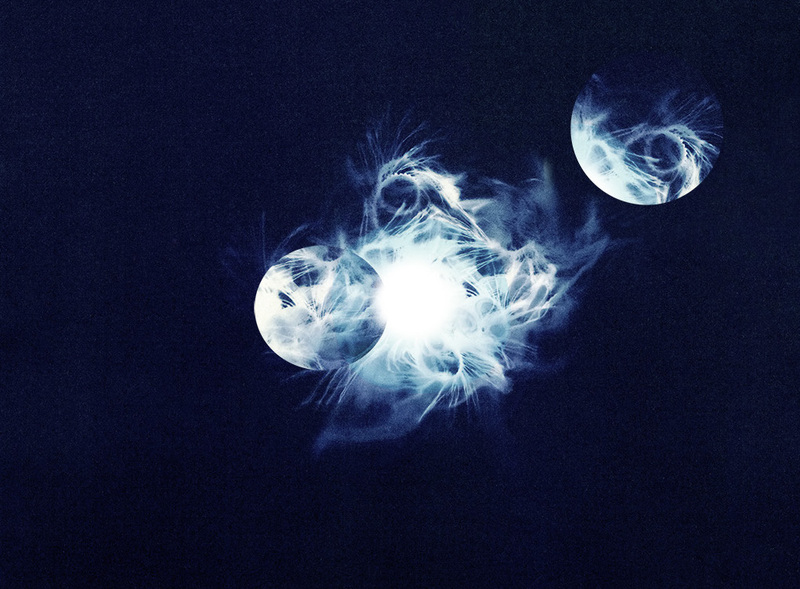 ECLIPSE, Carolyn Lewens, digitally remastered Cyanotype Photogram on cotton rag. The auditor McLean Delmo Bentleys, of Level 3, 302 Burwood Rd, Hawthorn VIC 3122 has resigned from their position of auditor and since the AIP is defined as a small company limited by guarantee (as defined in section 45B of the Corporations Act 2001) we are not required to replace the auditor at this time. The 2018 Eureka prize nominations have been announced, showcasing the work of physicists around the country. Dr Mohsen Rahmani nominated for the Macquarie University Eureka Prize for Outstanding Early Career Researcher. 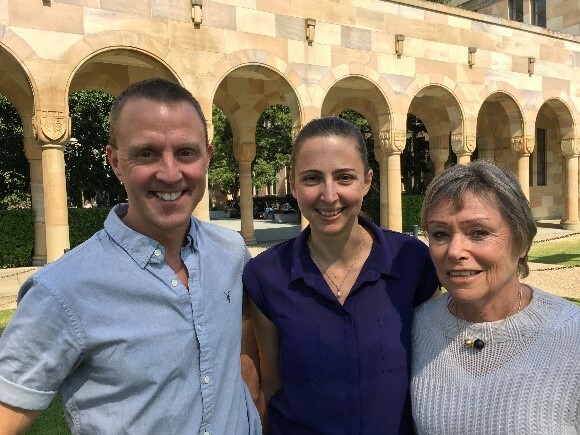 The University of Queensland’s Optical Physics in Neuroscience team (pictured left) has been nominated for their cutting-edge methods in studying how brains work to detect gravity and motion. They’ve used optical trapping and novel microscopes to successfully image the functioning brain circuits that process gravity and motion. Dr Mohsen Rahmani has developed a new class of nanoscale surfaces that have transformed the capabilities of today’s miniaturised consumer devices. His research has a wide range of applications including night-vision technology, adjustable lenses and ultra-sensitive biochemical detectors, and several organisations are interested in commercialising his work. Dr Rahmani was also the 2017 International Union of Pure and Applied Physics Young Scientist Prize in Laser Physics and Photonics (Fundamental Aspects). Winners will be announced at the Eureka Prize Award Dinner on 29 August, 2018. Mentoring and guidance in careers workshop: MAGIC! Applications are open for the second Mentoring and Guidance in Careers (MAGIC) workshop for women and gender diverse early career researchers with a PhD in mathematical or physical sciences, awarded within the past seven years. The workshop will explore the many facets of forging a career in academic, government or industry settings. It focuses on creating building blocks for success and resilience. Successful applications will receive financial support for economy round-trip travel from their home institution to the workshop and will be provided accommodation from 29 October – 2 November at University House in Canberra. Please see http://wp.maths.usyd.edu.au/MAGIC/ for further information and for the application form. Get in quick, applications close at midnight tonight (August 6 2018). In last years’ Asian Physics Olympiad in Russia, the experimental exam on photonic crystals went for five hours (have a go for yourself here). And now Australian Science Innovations want you to submit your questions for the World’s toughest physics competition, held in Australia for the first time next year. The Asian Physics Olympiad will be held in Adelaide in 2019 and will host 200 of the world’s best and brightest teenagers from 25 countries. They’ll be in Australia for nine days of academic competitions and cultural activities, from 5 – 13 May 2019. Australian Science Innovations is inviting the Australian physics community to contribute questions, or question ideas for the 2019 APhO exams. They’re looking for volunteers to help with judging and marking too. Submit your tough physics question here by 31 August 2019. Or apply to become a volunteer at the world’s toughest physics competition. Article originally published on July 11 in The Lighthouse – Macquarie University’s daily news website. See the original article here, written by Sarah Maguire. There are eight billion people on the planet, and roughly one-third of them can’t see the Milky Way when they look up at the night sky. This inability to see the galaxy that for millennia has fired humanity’s imagination and curiosity is the result of the electric lighting—on streets and in homes, across industry and commerce—that humans use to keep the dark at bay. And the widespread adoption of energy-efficient LED lighting has, ironically, made the situation even worse. 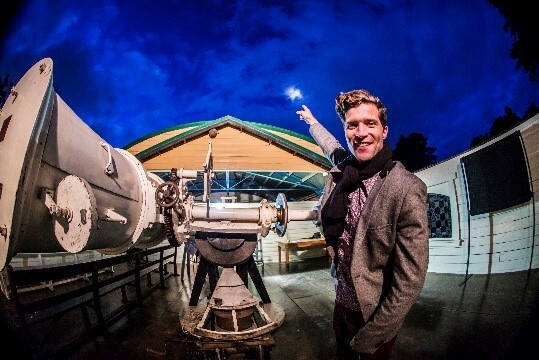 For astronomers like Dr Richard McDermid, a dark sky is all-important to their science. And it’s a no-brainer that the massive investment made to build and run observatories needs to be protected by keeping light pollution to a minimum in the areas where they operate. But, as the Macquarie University academic has discovered after looking further into light pollution, it has serious impacts right here on Earth that are only beginning to be fully understood. “The impact of light pollution is surprisingly broad, touching on very disparate issues— ecology, marine biology, human health, urban development, cultural heritage, as well as astronomy,” says Richard, a senior lecturer and ARC Future Fellow. There is the obvious impact of energy wastage: “there’s really no reason for us to illuminate the Universe,” Richard says, referring to the significant amount of artificial light from human activity that is visible from space, and naming street lights and domestic skylights as among some of the major culprits. However, as humans light up the night to remove the limitations that darkness places on our own activities, animals that share our environment are affected, too. If you are interested in reviewing this book for publication in Australian Physics, please contact the Australian Physics editors Peter Kappen and David Hoxley at aip_editor@aip.org.au.